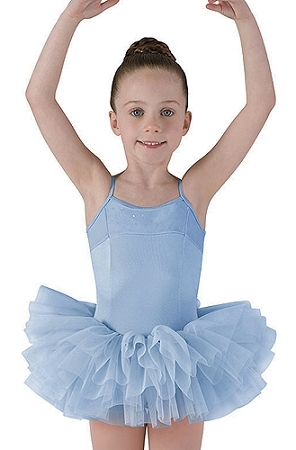 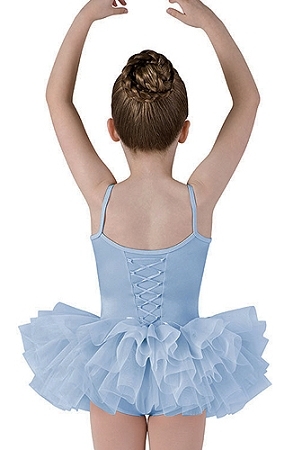 Ballet dance dress features hologram sequin design on upper part of leotard. 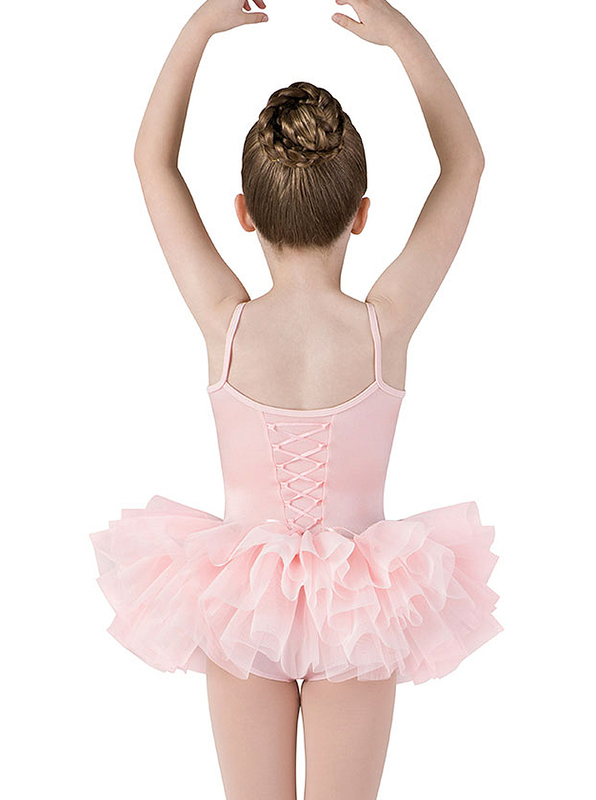 Has an attached tutu skirt and back corset detailing. 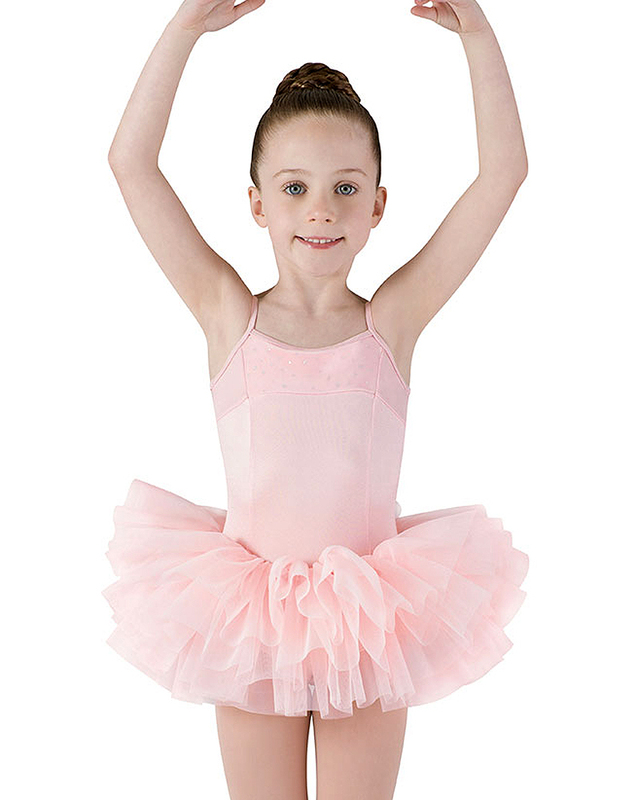 Main Body: 83% Nylon, 17% Spandex Shimmer; Skirt: 100% Polyester Georgette.